There’s a solid lineup of games on offer, including one of our favorite indies of 2016. The full list of PS Plus games for May has been revealed, and it includes several exciting properties. 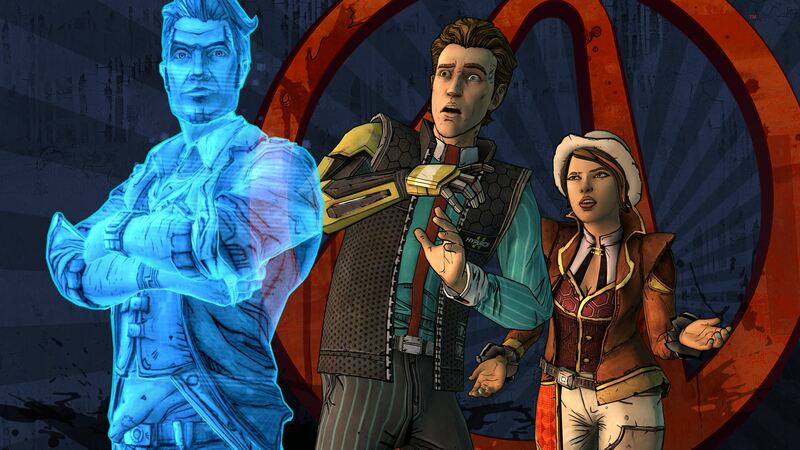 First up, there’s Tales from the Borderlands, Telltale Games’ episodic spin on the hit sci-fi game, Borderlands. Featuring a high rating on Metacritic, Tales from the Borderlands is definitely one to snag if you’re a fan of Telltale. Next, one of our favorite indie games from last year, Abzu, is also up for grabs. Abzu features the beautiful soundscapes by composer Austin Wintory, and some truly astounding visuals. For more information on Abzu, be sure to check out our review and why we feel Abzu is truly a whale of a tale. The full list of May’s PS Plus games is listed below. Overall, May’s PS Plus games are an absolute must (especially considering they’re free for PS Plus members). What do you think of this month’s PS Plus offering? Let us know in the comments below! For more on the latest indies here at IndieObscura, be sure to check out our summary of the Outlast 2 story, recap our review of Everything by David OReilly, and find out when you can get your hands on Friday the 13th: The Game.